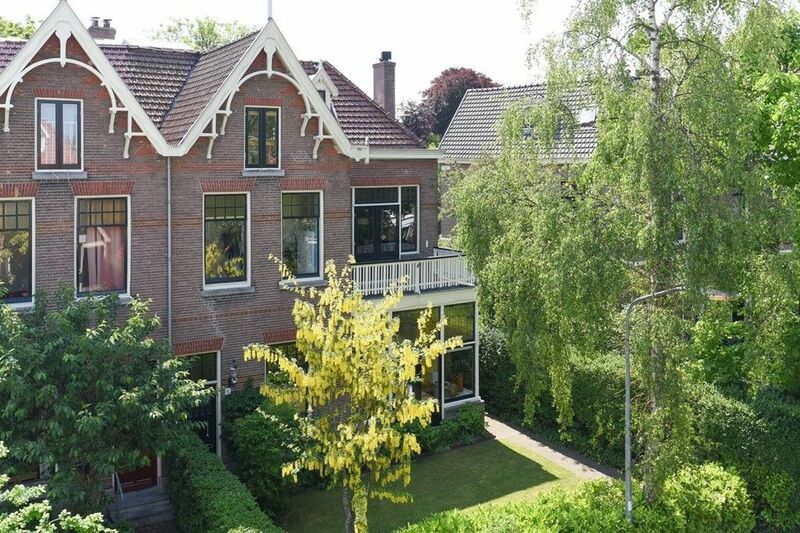 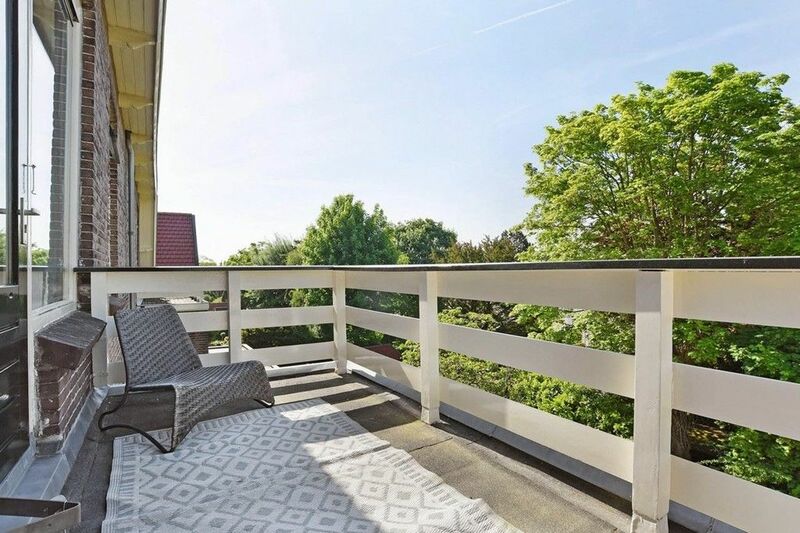 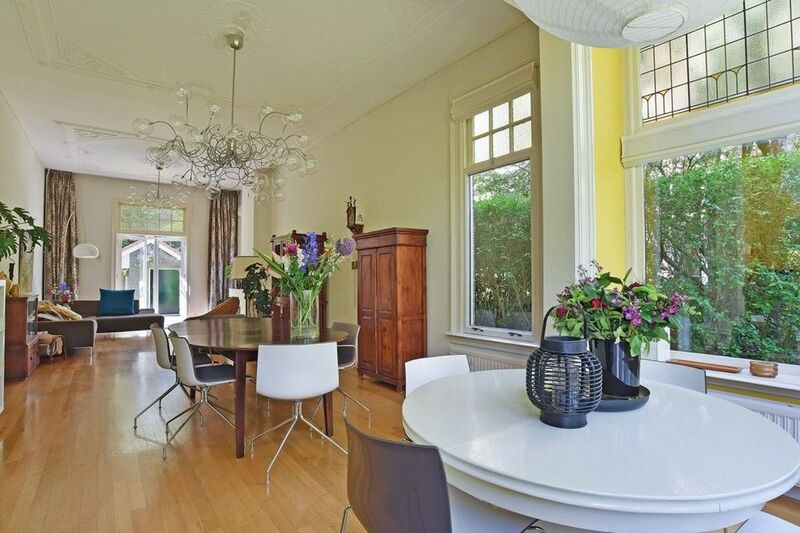 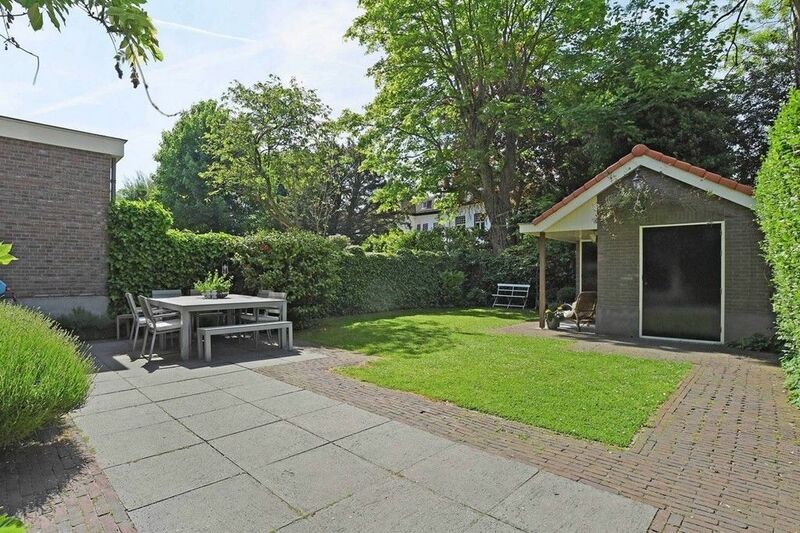 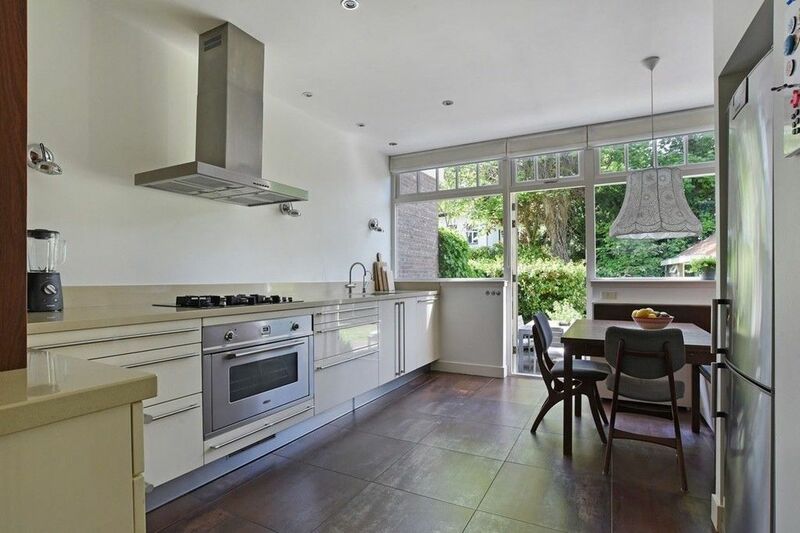 This bright and spacious, beautifully renovated 6 bedroom, two bathroom, semi-detached villa is located just a short walk from the village centre and just two minutes to the station of the sought after village of Bloemendaal. 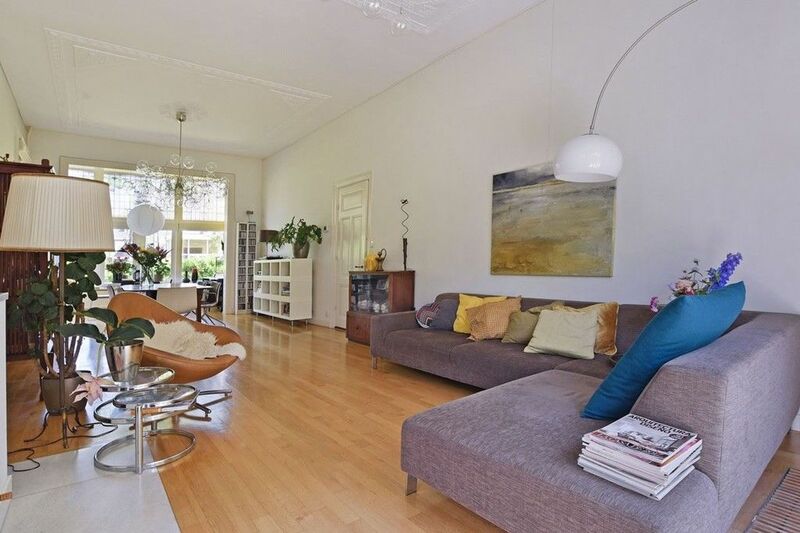 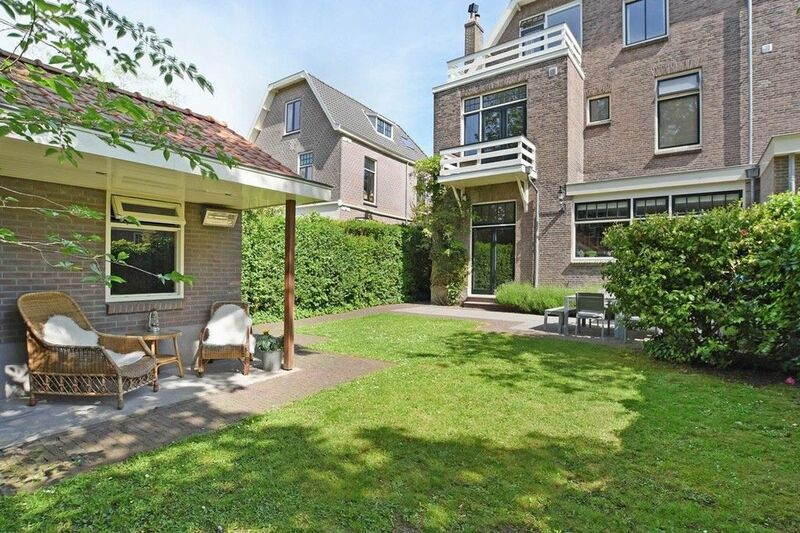 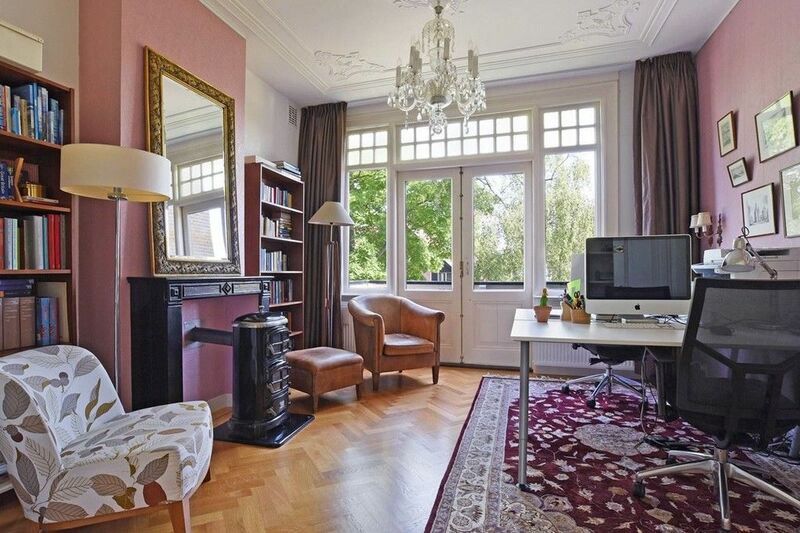 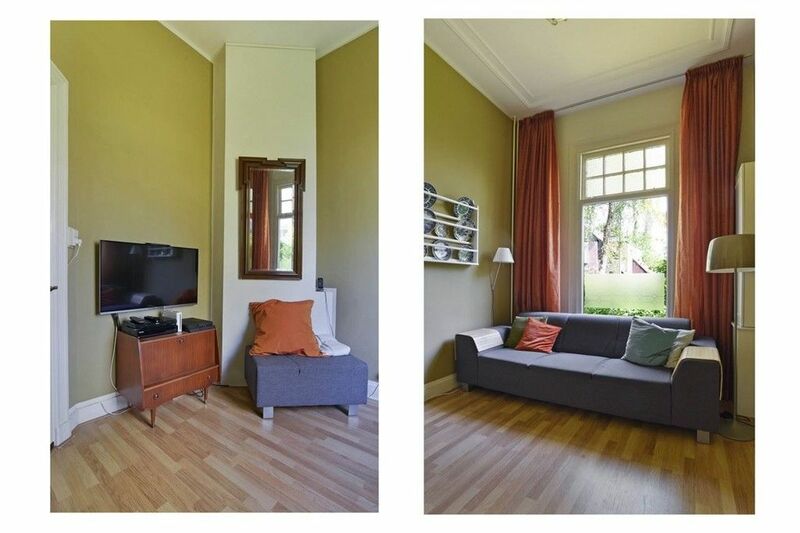 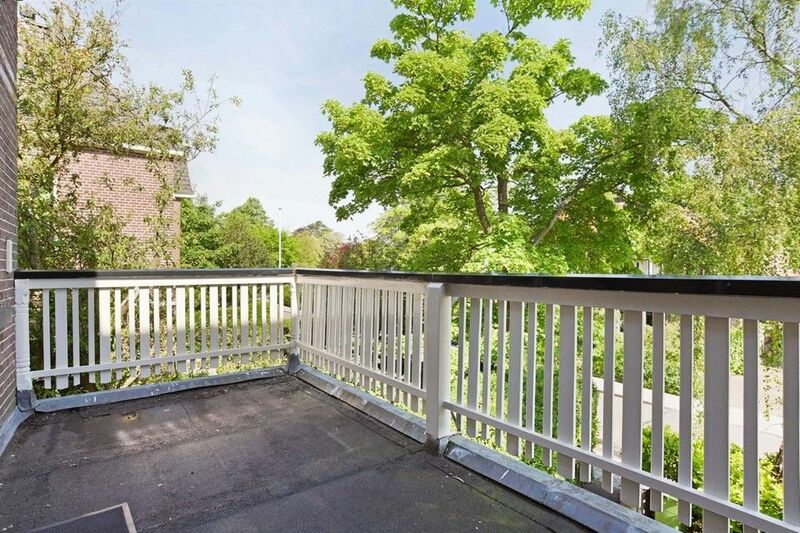 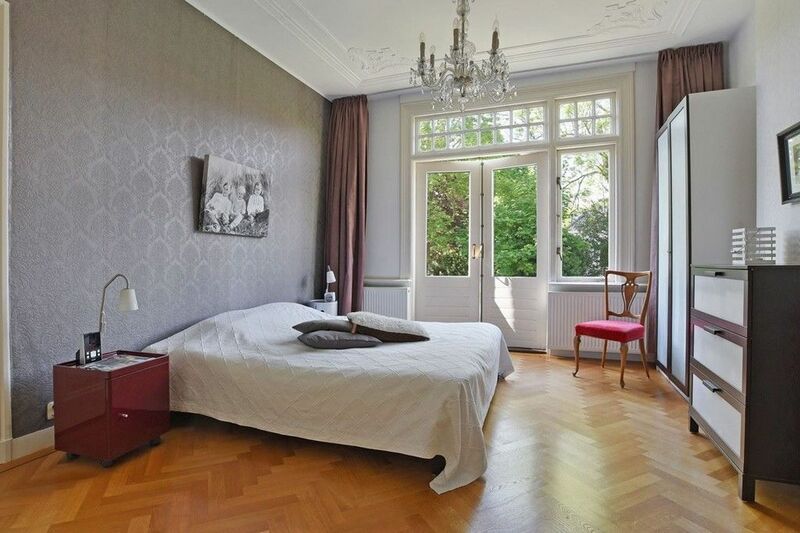 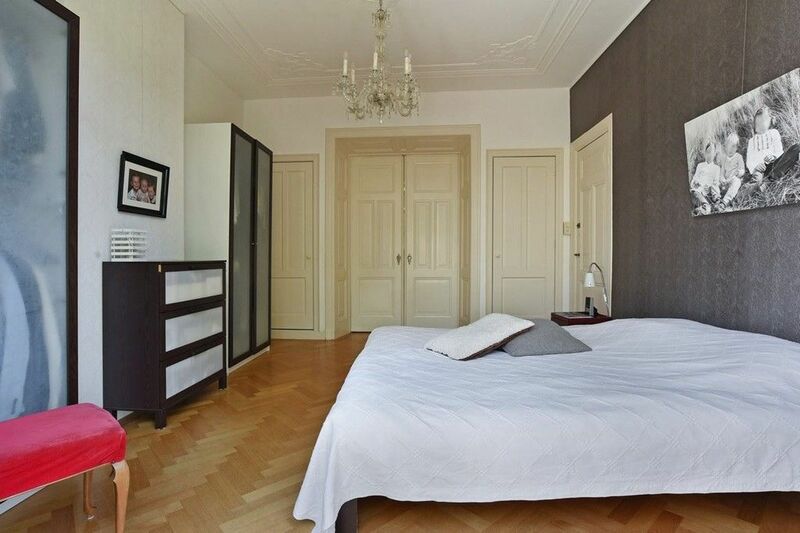 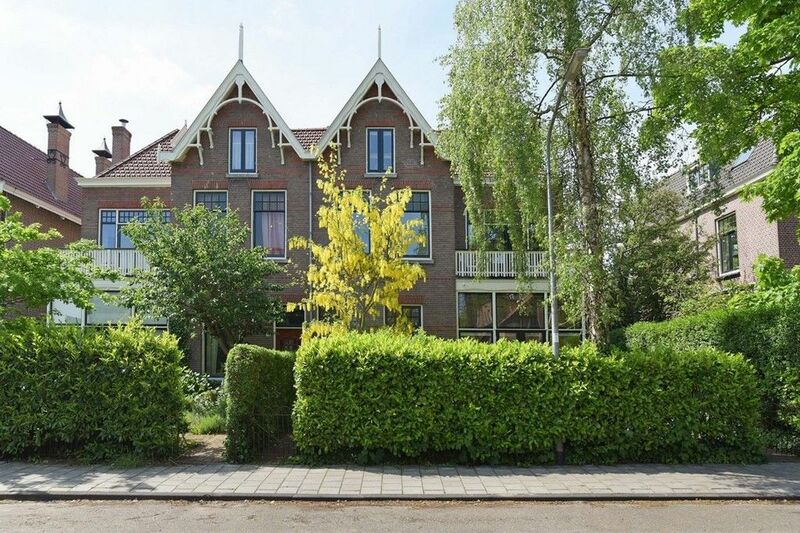 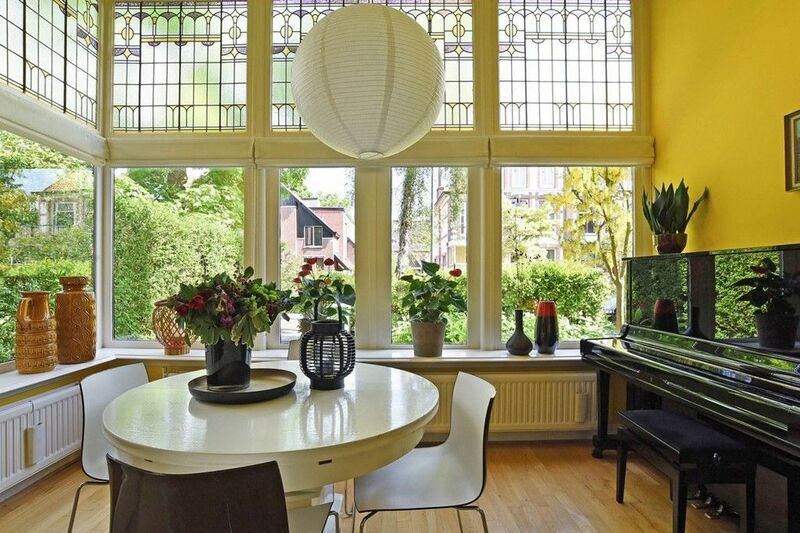 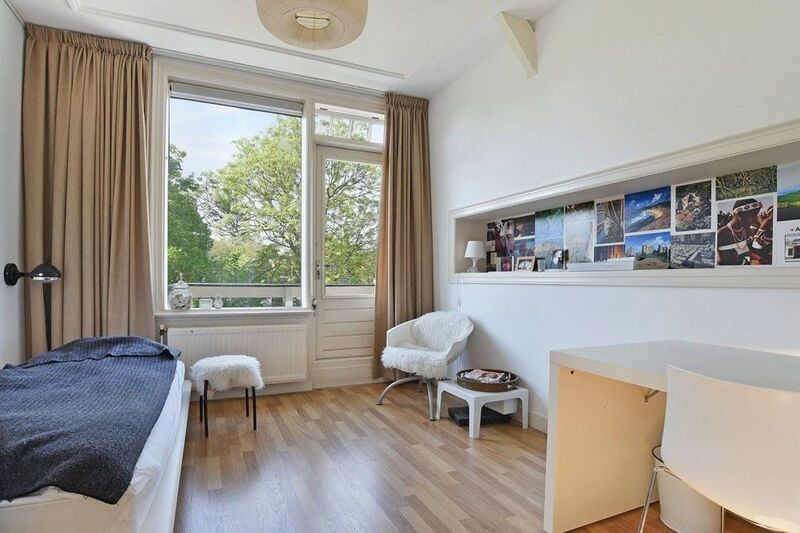 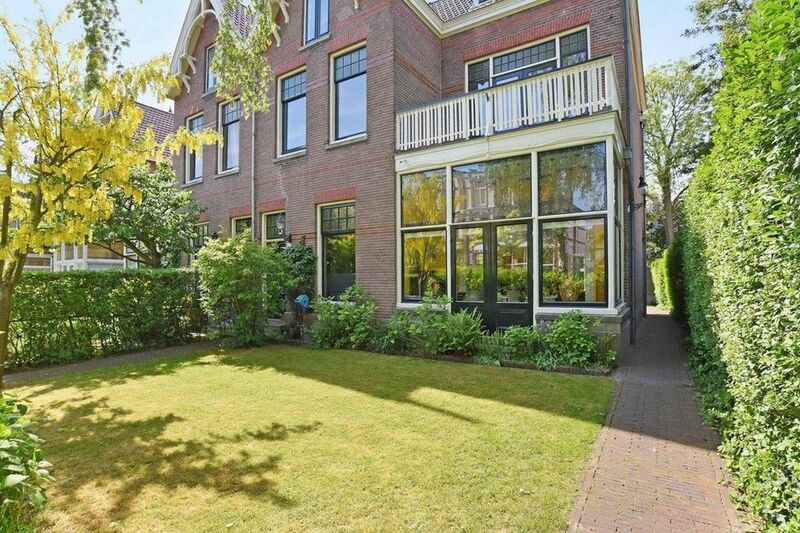 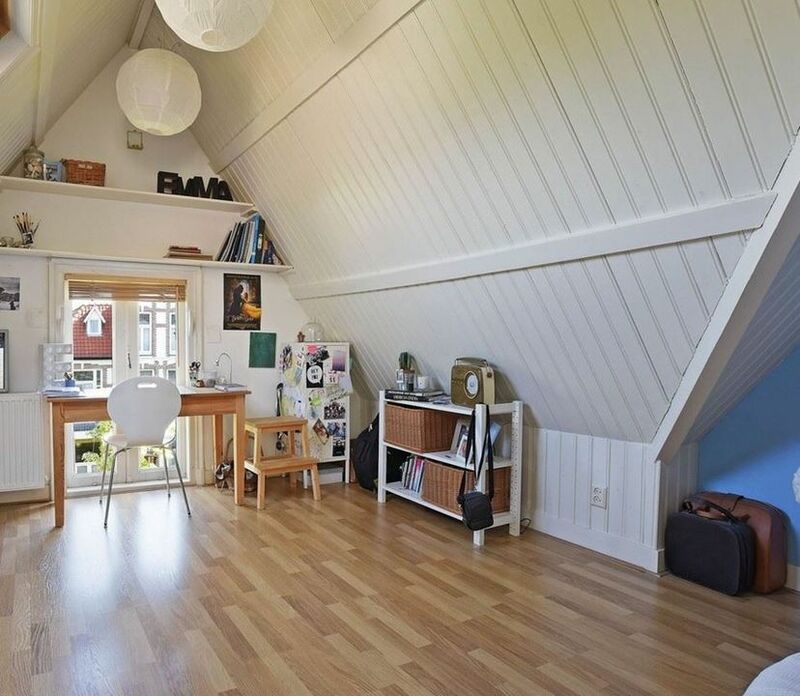 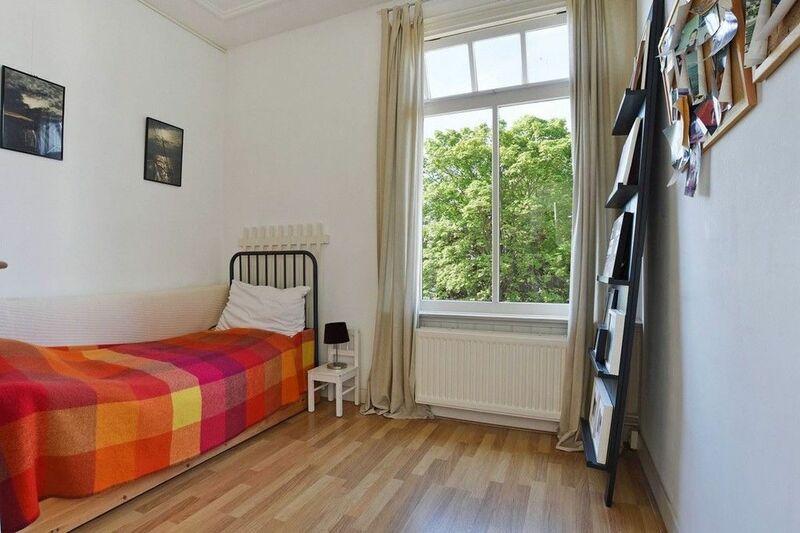 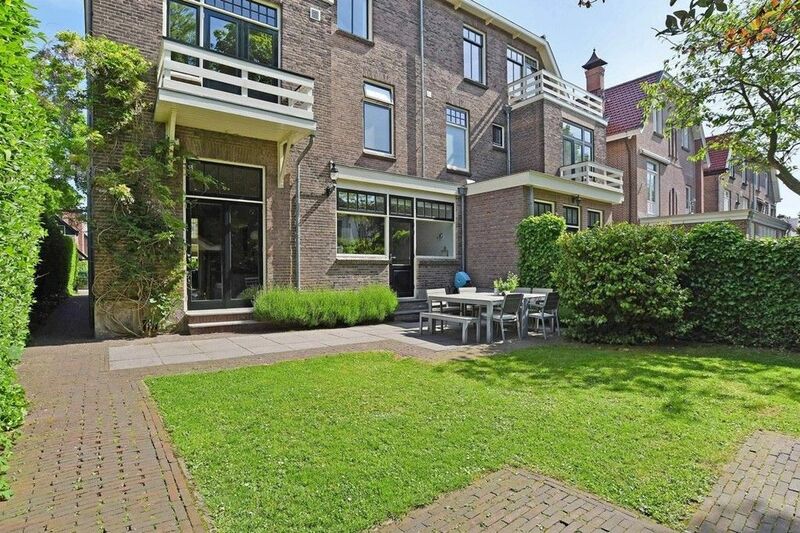 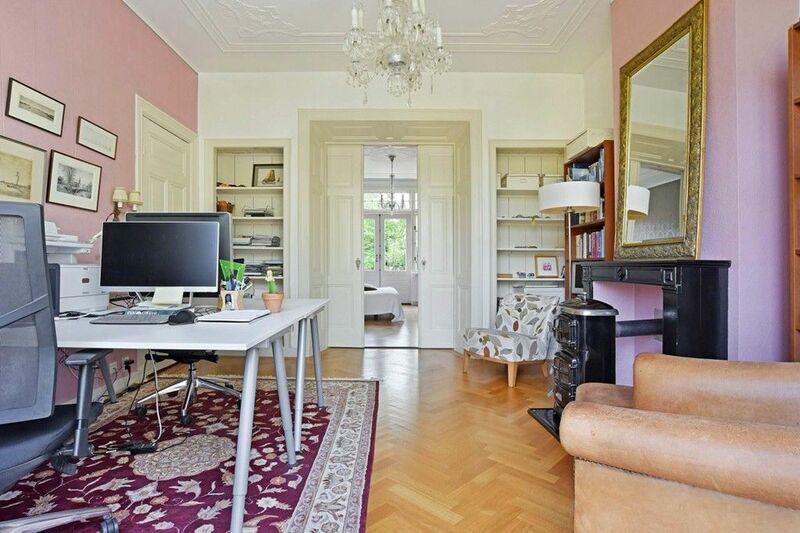 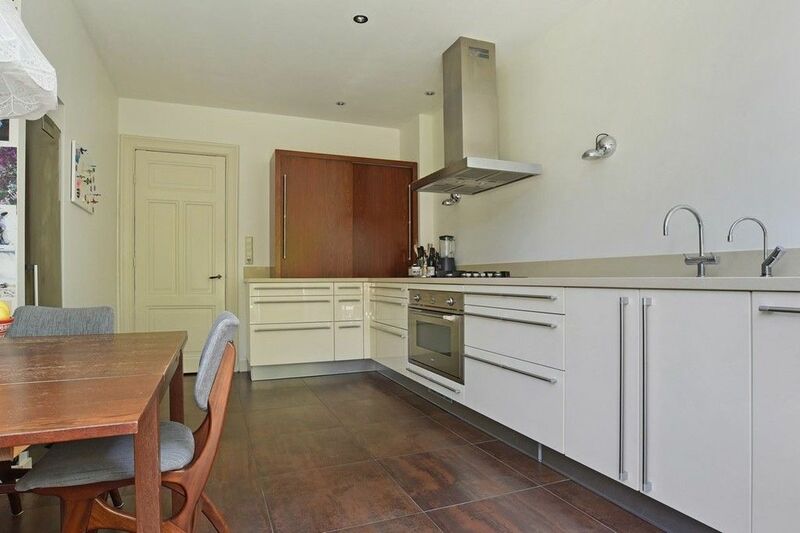 (just 5 minutes to Haarlem and 25 minute direct commute to Amsterdam Centraal station). 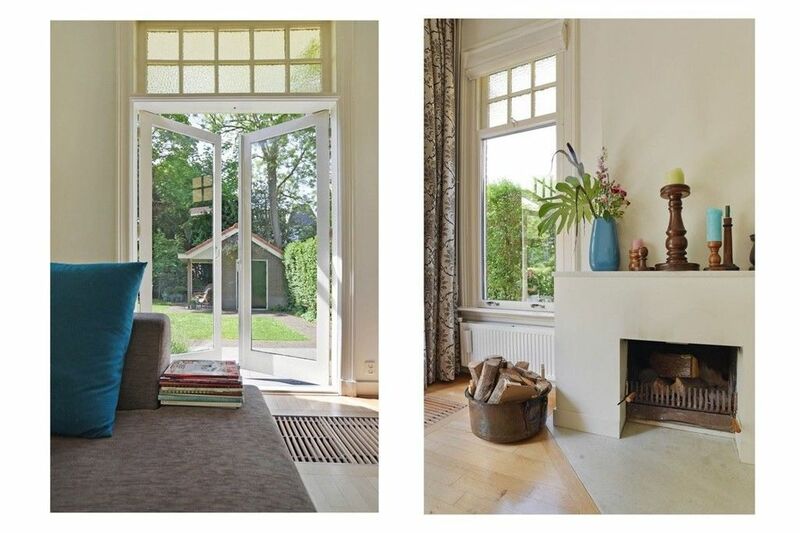 The living room with wooden floor and open fire place has French doors leading to the sunny and private south-west facing rear garden (approx. 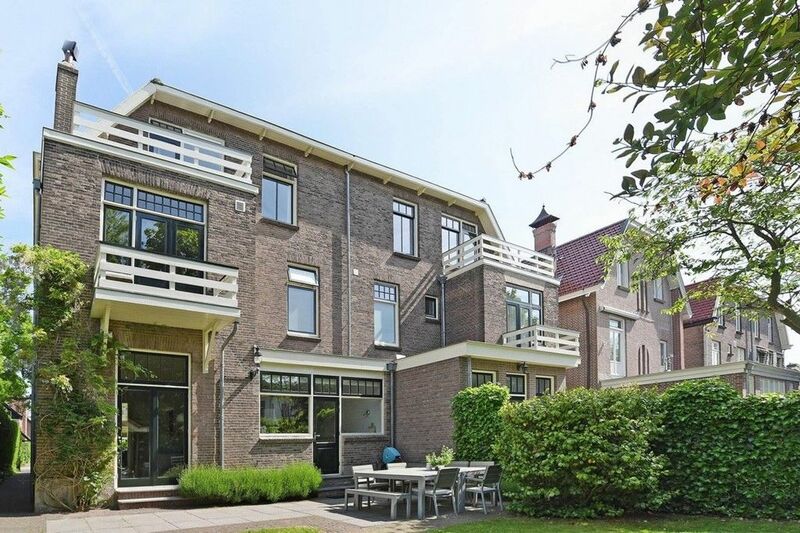 1352m.) 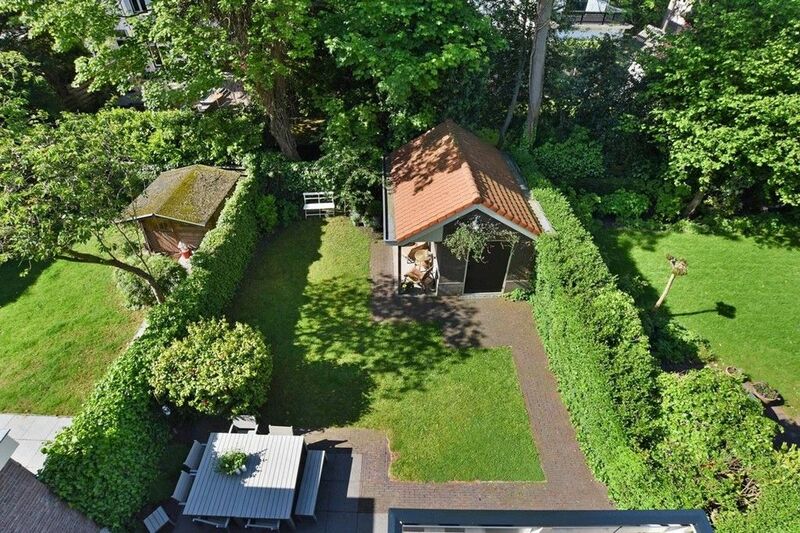 and the 7m deep front garden. 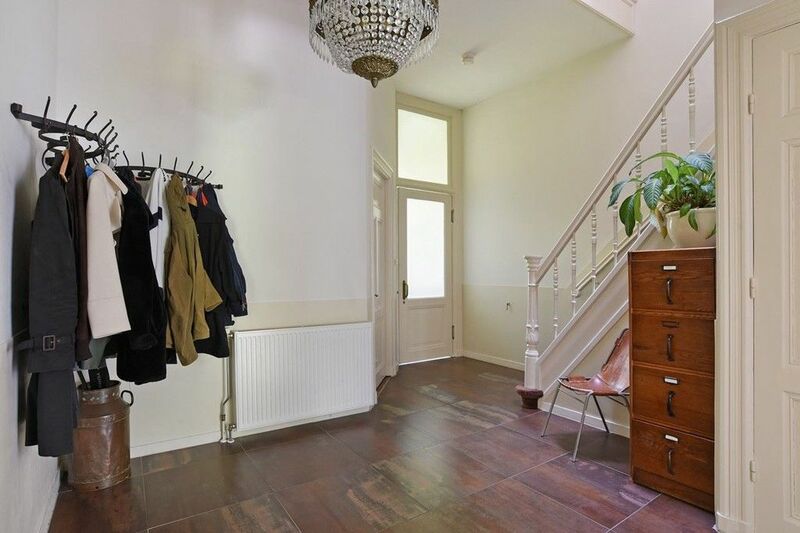 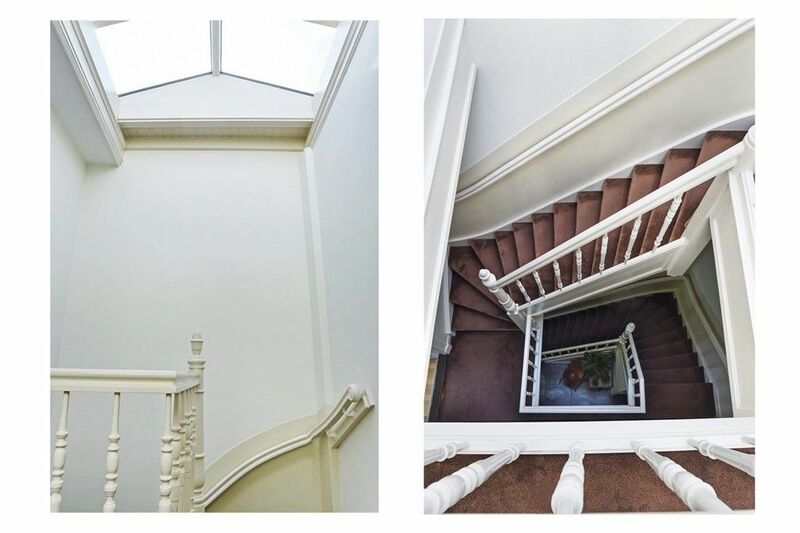 The property has been lovingly restored with great attention to authentic detail such as the high ornate plaster ceilings, the wooden floors, door frames and . 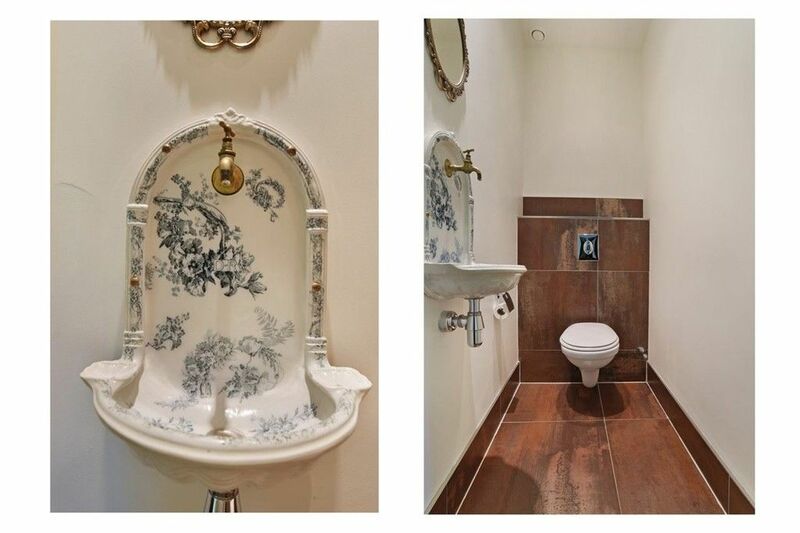 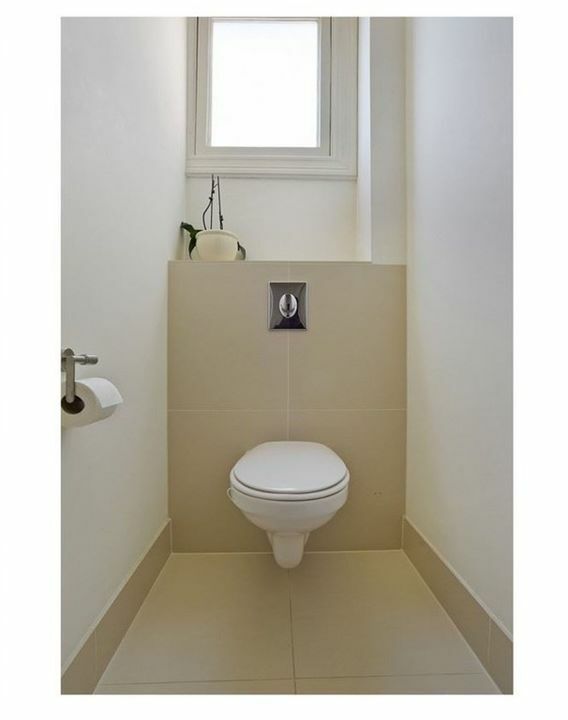 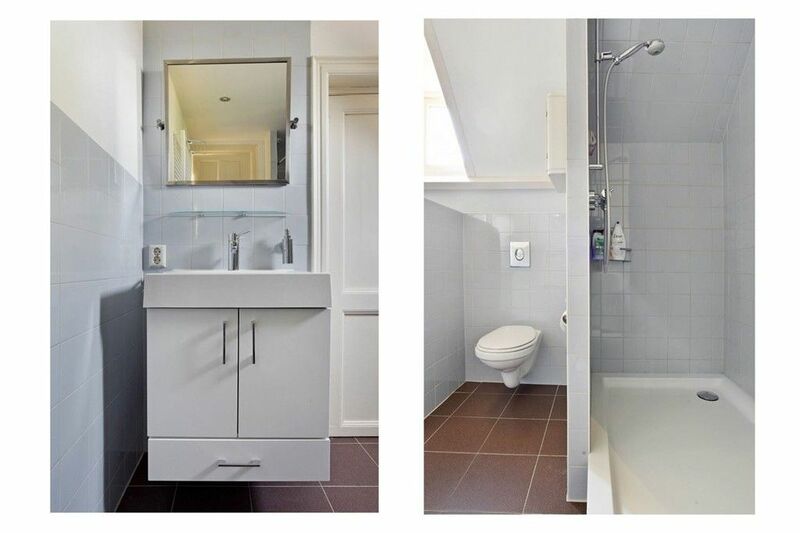 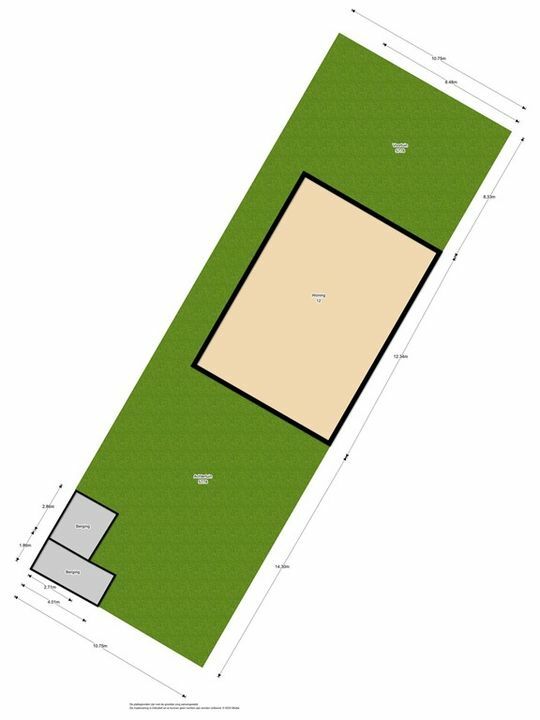 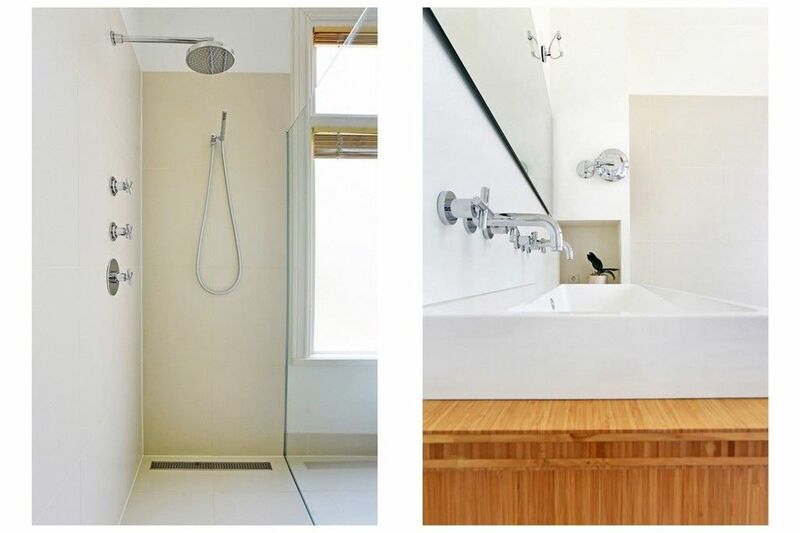 The first floor offers 3 bedrooms and a bathroom with bath separate shower, double wash basin and WC. 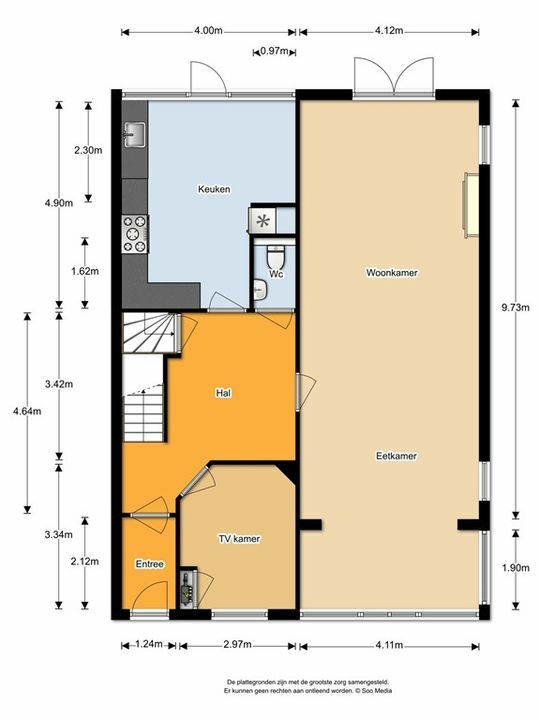 The second floor also offering 3 further bedrooms and second bathroom. 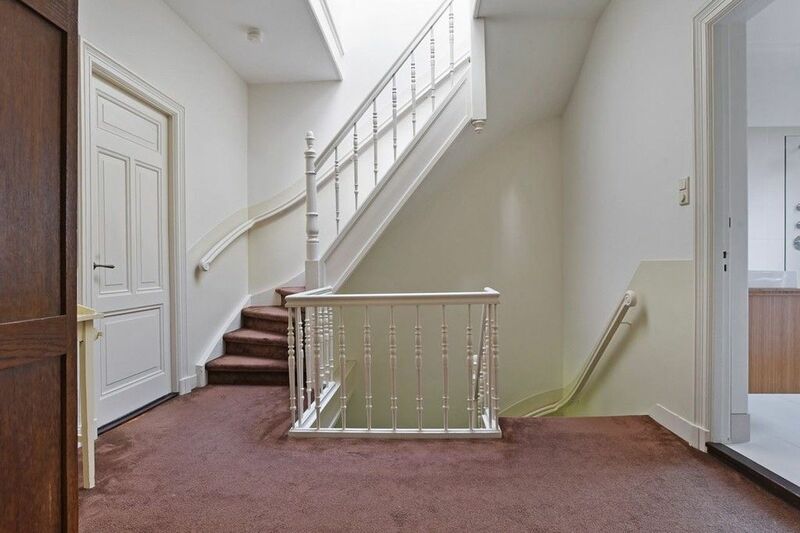 The property is available to let unfurnished until the sale (minimum 6 months, then 1 month termination period for the tenant and 3 months termination notice for the owner). 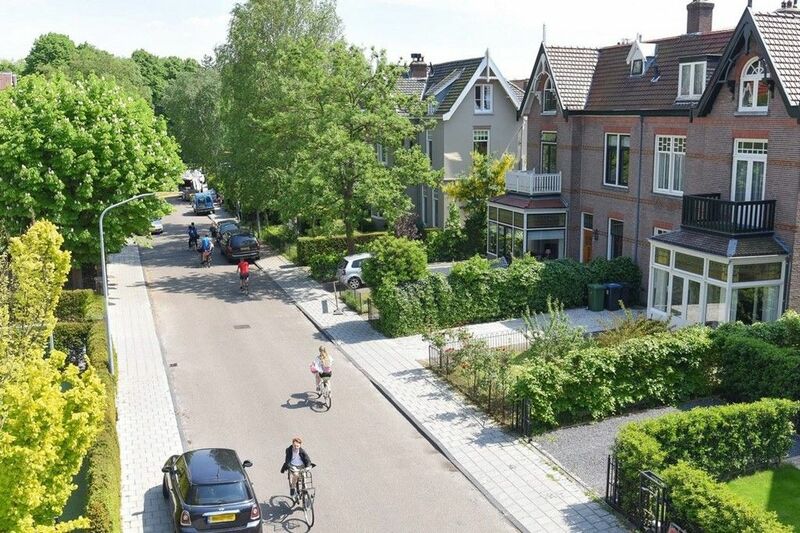 The village of Bloemendaal offers a great variety of shops and restaurants and other facilities such as schools, sport grounds, open air theatre. 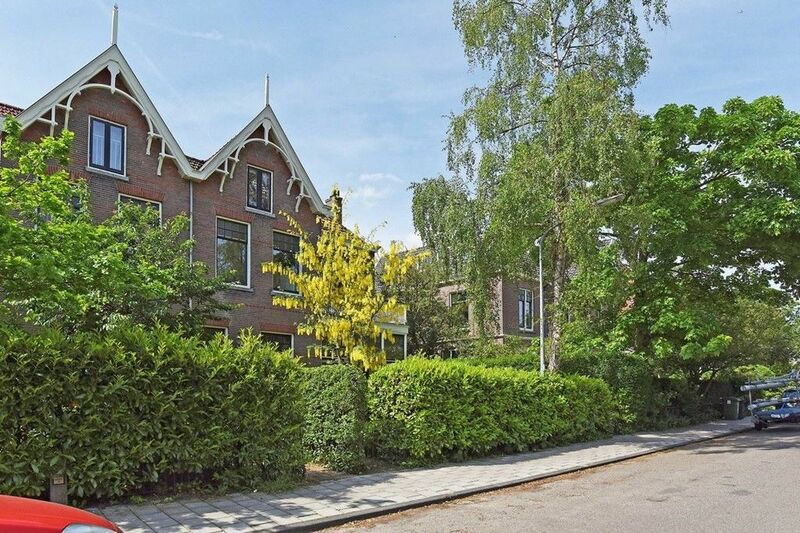 The centre of Haarlem and the beach are just a short drive or cycle away. 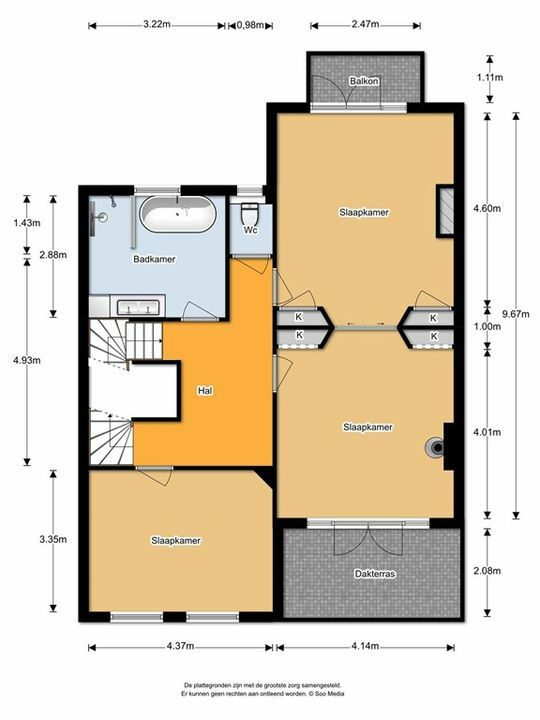 First floor: landing, toilet, two bedrooms separated via traditional sliding doors: master bedroom with parquet floor, balcony with view to the rear garden and bedroom to the front with access to the terrace. 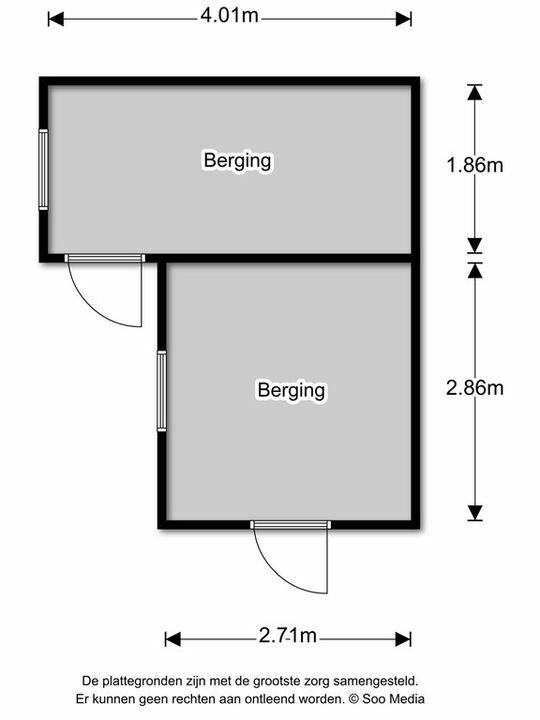 Third bedroom to the front. 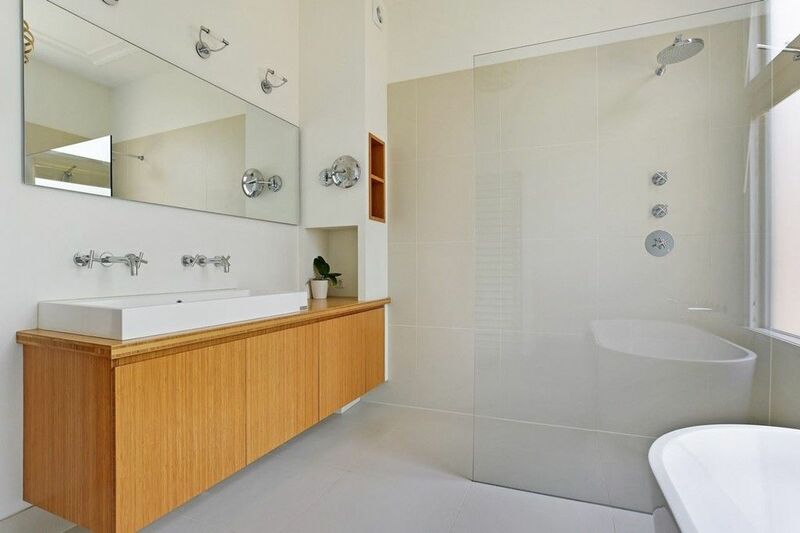 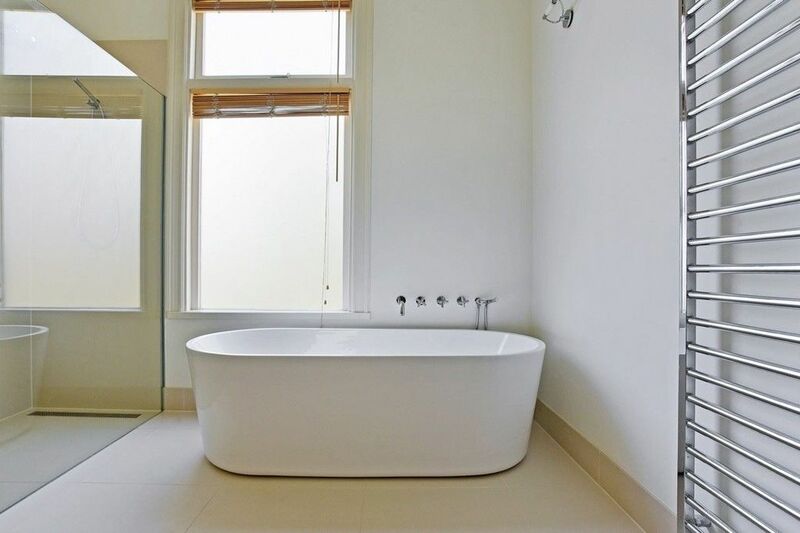 Modern luxury bathroom with walk in shower, underfloor heating, stand alone bath and double wash basin. 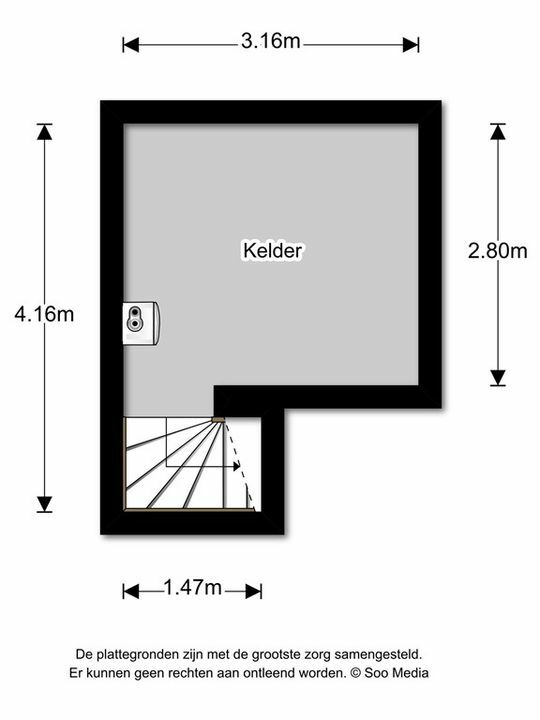 Second floor: landing with large modern skylight. 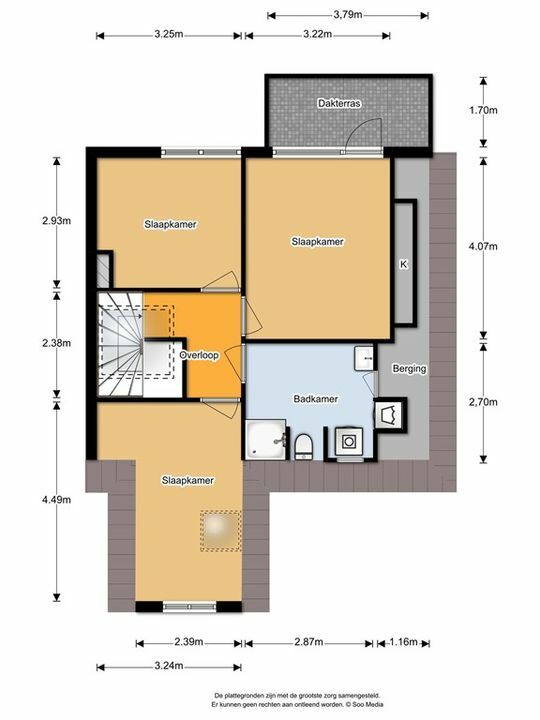 Bedroom to the rear with terrace, second rear bedroom and further bedroom to the front of the house. 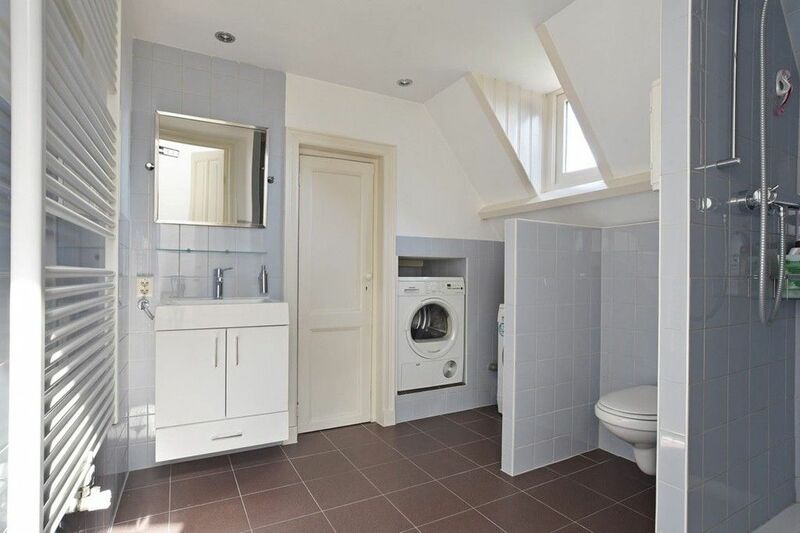 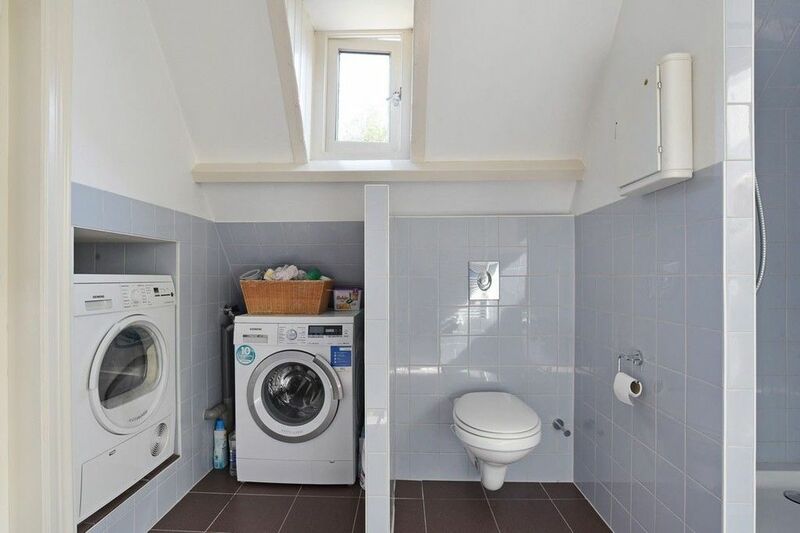 2nd bathroom with walk in shower, wash basin, toilet and the connections for the washing machine.